In September 2010 mother and daughter team Judith Schur and Jean Walne set off on the adventure we called Needlecase. 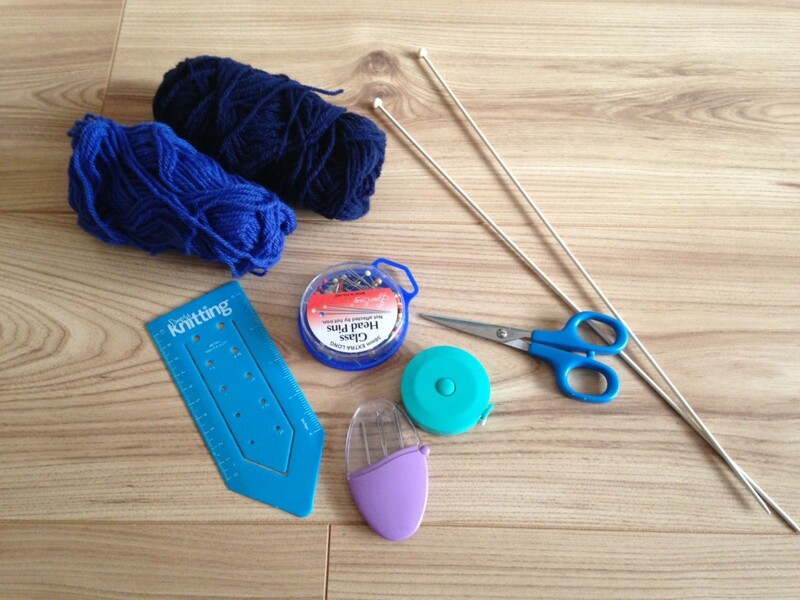 Based in the North Yorkshire town of Tadcaster, Needlecase was always about more than just stocking a wide range of knitting materials, sewing accessories and haberdashery, it was also about sharing the knowledge and skills needed to get everyone doing more knitting, sewing and crocheting. In June 2016, Needlecase bricks and mortar shop closed its doors for the final time as we came to the end of our lease and we embarked on the next stage of our journey. There have been some personal challenges along the way and now Jean is not involved with Needlecase so I/Judith am finding my own niche as a knitting teacher and designer. I have loved being able to share my passion for needlecraft with other people over the last 8 years. For me, the best times at Needlecase were when the place was full of people learning or sharing skills. We had excellent teachers such as Helen Jordan who came to Tadcaster regularly, to show people how to crochet from the very basics, we made felted scarves with Bridgett Bernadette Karn, Nadine Paver shared her brilliant knitting skills and my lovely friend Karen Willat ran a number of sewing classes in addition to our sewing club where we tried out a variety of techniques. These were all brilliant occasions where the place was buzzing and alive with people learning, experimenting and creating. I also adored being able to teach people to knit myself and ran several learn to knit classes plus short workshops where people could develop a particular skill such as lace knitting or knitting with beads. Often this was something that people were nervous to try on their own and it was great to be able to guide them along the first steps and the pleasure they got from knowing they had another technique that they could definitely use in their knitting from then on!! 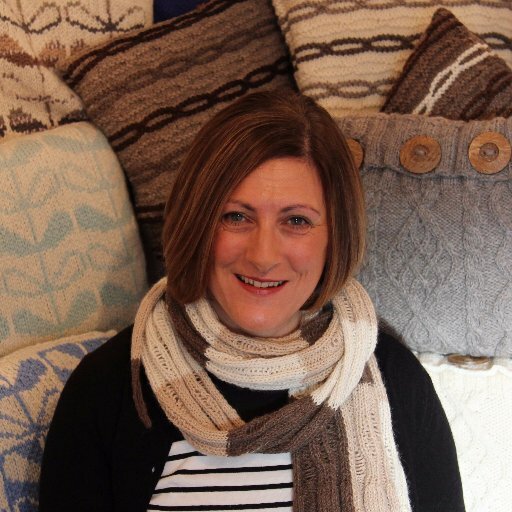 In 2017 I completed a City and Guilds qualification in Hand Knitting and Design and since then I have been continuing to design my own knitting patterns and share my love of and joy in knitting at various workshops in different locations. My hope is that I will share the rest of this journey with you through the blog which is intended to Inspire, Inform and share Ideas.